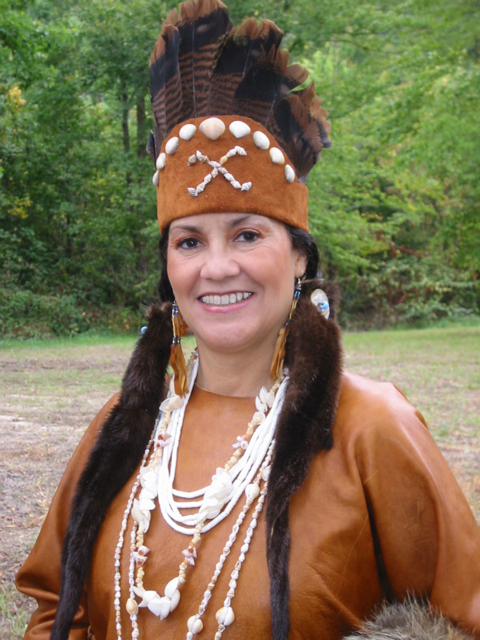 Chief Anne Richardson is the first woman to be elected to lead her Tribe since 1705 and is a fourth generation Chief in her family. She has travelled widely internationally and has served on numerous boards including, the Native American Council of the Virginia Conference of the United Methodist Church, Native American Committee of the Episcopal Diocese, Indian Ministries of North America, and the Virginia State Advisory Council for the U.S Commission on Civil Rights. She was appointed by the Secretary of the U.S. Department of Labor to their National Advisory Council on Indian and Native American Programs and was for two years elected National Chairwoman of the Council. She continues to serve as a member. Chief Richardson will be speaking about the situation of Native Americans in the USA today and on the role that repairing the historic relationship with Britain can play in addressing their concerns. Please allow 20 minutes to get through security.